“This is a really personal, tongue-in-cheek song about navigating this nebulous thing called a ‘casual relationship,'” the pair say about the track. 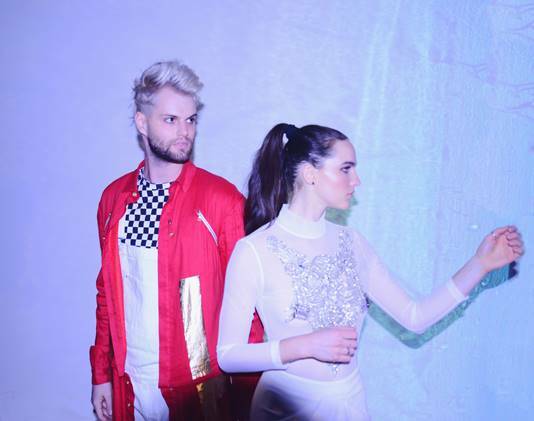 “Good Time Girl” comes from SOFI TUKKER’s debut album Treehouse, the pinnacle statement in the duo’s bold take on dance pop, which has found an impassioned fanbase across the world over the past two years. Their music has charted on every continent except Antarctica! Just as infectious as their colossal pop hooks is the spirit at the heart of SOFI TUKKER which encourages us to find our bliss and be our truest selves fearlessly. 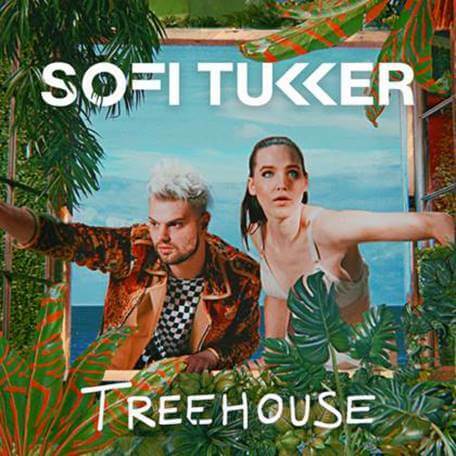 SOFI TUKKER’s Treehouse is a place where we all play together and imagination is the law of the land. Won’t you join them? Previous: Win the “Mamma Mia! Here We Go Again” movie soundtrack!